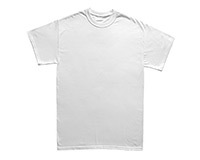 BLANK T-SHIRTS: Name Brand Heavyweight! FREE Shipping on 100's of Products! For All Your Digital Imaging Equipment & Supply Needs! 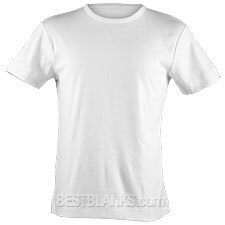 Home > BLANK T-SHIRTS: Name Brand Heavyweight! Ideal for Inkjet & Laser Transfer Printing. For all blanks that work with sublimation click here! to use for commercial quality results and it will give you the best washability. 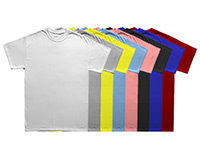 Apparel shirts or a white (or light) 100% polyester fabric/shirt for sublimation printing. with any other type of shirts! Copyright ©2001 - 2019 BESTBLANKS All rights reserved. Pricing and terms are subject to change without notice. The seller does not guarantee the purchaser will derive income from the purchase which exceeds the price paid for the items purchased.